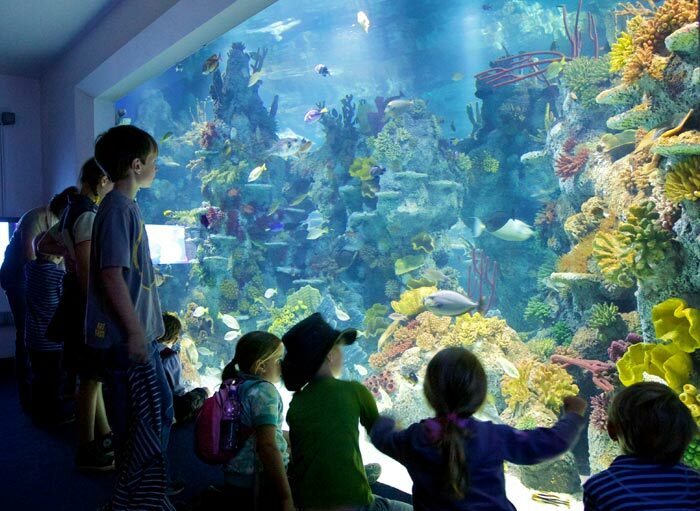 Bristol Aquarium welcomes a new General Manager with a passion for the ocean! 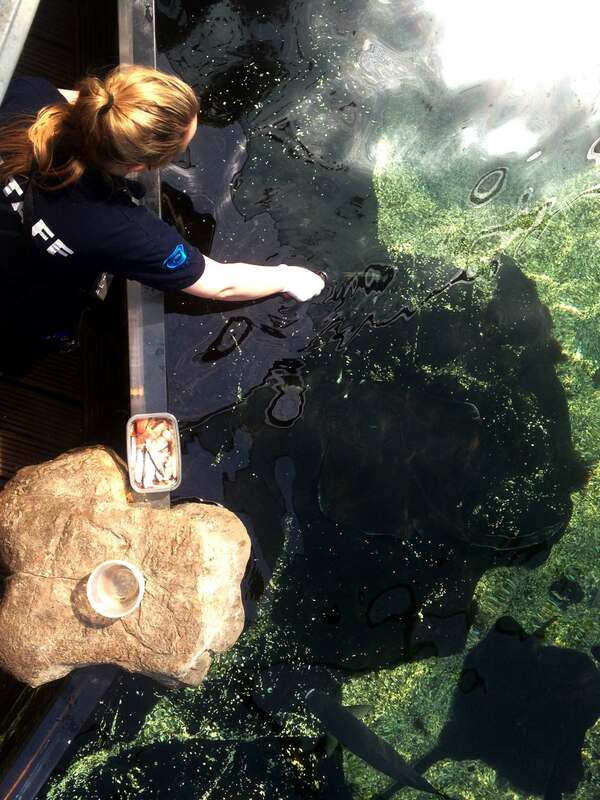 This week, 32-year-old Fenia Vitali has started her new role at Bristol Aquarium. As keen sailor and senior sailing instructor, she has a strong passion for the ocean. Fenia has worked for 8-years at PGL, the largest outdoor education organisation in Europe as an Operations Manager in Swindon, managing a team of over 200 strong and simultaneously entertaining up to 1,500 guests. Fenia said: “It was great at PGL getting children involved in outdoor activities and giving them the opportunity to grow as individuals. 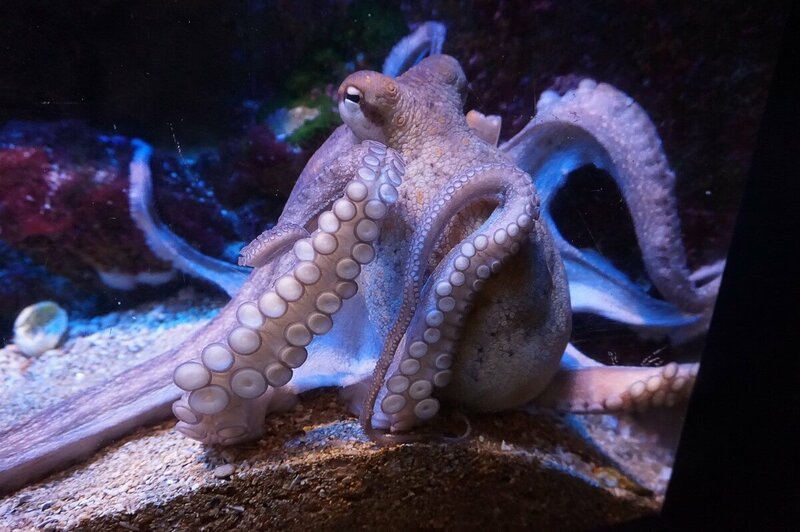 “Bringing this together with my love of the ocean I want to inspire every single visitor from Bristol and beyond, to share my passion of the ocean by learning all about it and its inhabitants at Bristol Aquarium” Fenia added. 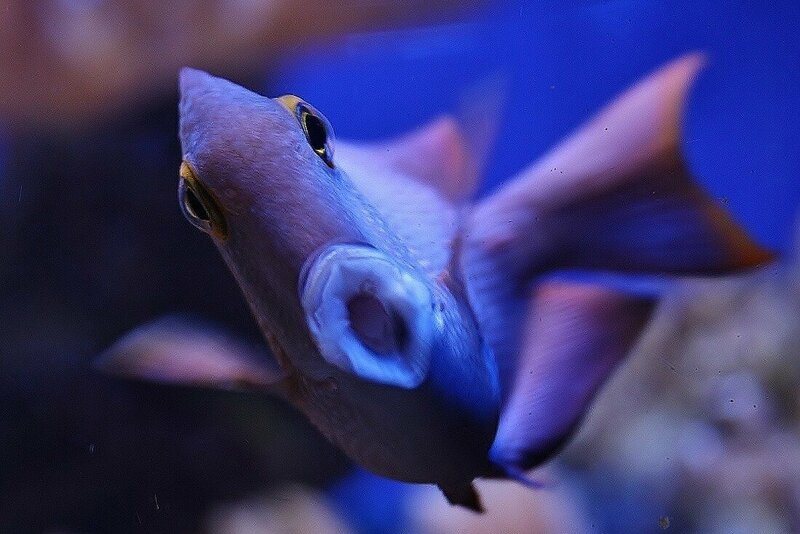 Welcome Fenia, from all the staff and visitors of Bristol Aquarium!